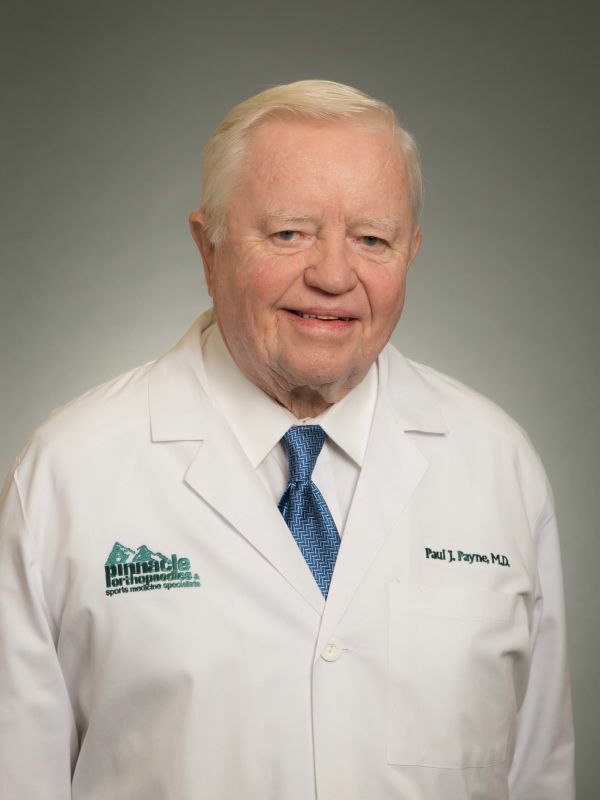 Paul J. Payne, M.D. 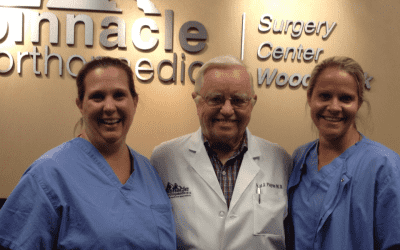 has been providing orthopaedic care to patients of Pinnacle Orthopaedics for more than fifty years. His primary practice is located in Marietta, Georgia. He sees patients in the Marietta, Woodstock, and Acworth locations. Dr. Payne is a Board Certified Orthopaedic Surgeon specializing in general orthopaedics and non-operative orthopaedics. 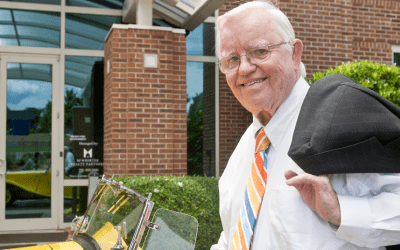 Dr. Payne is currently Pinnacle's longest-serving physician, having co-founded the practice in 1964, when it was still known as Marietta Orthopedics. Dr. Payne received his Doctor of Medicine Degree from The Medical College of Georgia, where he also completed his Orthopaedic Surgery Residency. He received his Undergraduate Degree from Maryville College in Tennessee and performed a General Surgery Internship at Erlanger Hospital in Chattanooga, Tennessee. Dr. Payne is heavily involved in the local community, the state, and abroad. He has served as President of the Marietta Metro Rotary and the Urban League Board. He has also done mission work in various parts of the world. He has written many articles that have been featured in many publications. On the national level, Dr. Payne received the prestigious Physician of the Year Award for the State of Georgia in 2006. Dr. Payne lives in Kennesaw, Georgia. He is the past president of the Georgia Orthopaedic Society and the Atlanta Orthopaedic Society. 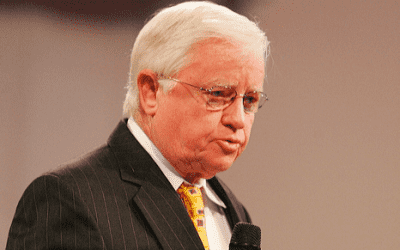 He currently serves on the WellStar Kennestone Hospital Board and is President of the WellStar Hospital Authority.